A Costa coffee? Or a smoother, higher quality coffee at a slightly lower price in calm, cosy and more imaginative surroundings. Or for tea lovers how about an orange and lemon rooibos tea with a luxurious handmade rose and vanilla truffle to set it off. A tongue-in-cheek Welsh humoured gift, or maybe some hand made ethical and affordable Welsh jewellery. Or go vintage and pick up a one off gem of a present that will outshine the rest. I always notice a small business and there seems to be more popping up in Pembrokeshire and throughout Wales. And with this re-emergence comes plusher, brighter stores with imaginative surroundings, strong brands, Welsh produced goods, quirky websites and followings on social media that the branded giants just can’t compete with. Here’s just a taster of the many inspiring small businesses in Wales today. The Chocolate Froglet Tenby An old fishmongers in a side street of Tenby, is now transformed into a tantalising and charming chocolate shop. Watch as Karen makes the chocolates in front of you, and choose from the huge selection of truffles, chocolates, fudges, treats and hot drinks. The quality of the chocolate is superb. 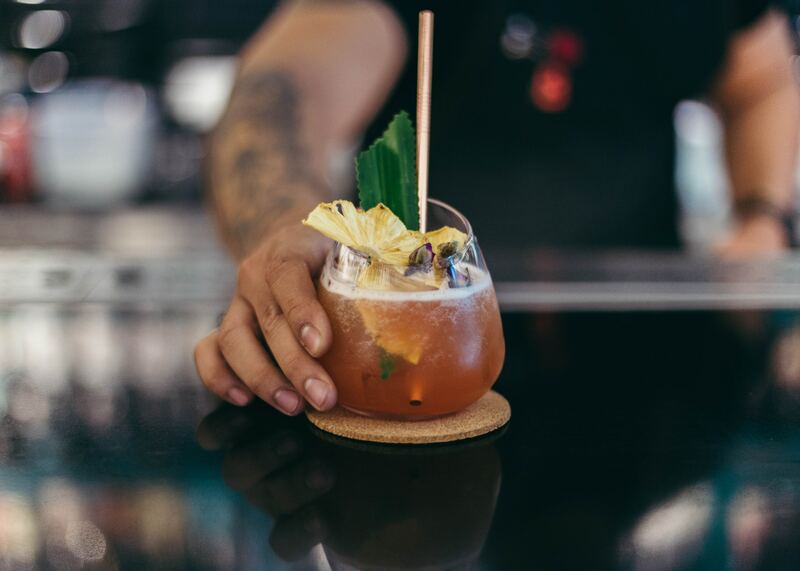 Flavour combinations are inspired by cuisine and ingredients from across the globe. In a nut shell, going in this shop will make you and your kids smile. Ffwrn Fishguard A new offering in Fishguard, the owners (very nice French and Welsh), have converted the old town hall into a beautiful French influenced open-plan café/bar. A long banquet style table sets the scene for social gatherings, and the large French paintings, piano, vintage TV, barrels of beer and delicious fresh pastries all help to create a lovely homely atmosphere. A perfect setting for musicians to do their thing, they recently showcased some of the best acts at jazz n blues festival Aberjazz. More like this in Pembrokeshire please! Gigi, Fishguard Vintage is big in the cities, but the branded clothes seem to take over in the Shire. So when I come across this little shop I was thrilled. It was so homely and well decorated I thought it had been there for months but it had just opened. Find old radios, one-off designer clothes and vintage accessories. 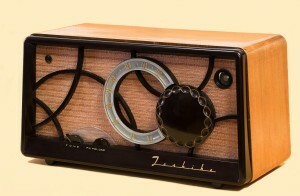 The pulling power is simple, be different, stand out from the crowd and discover a new you with a classic vintage find. No website as yet, but the shop has opened as an extension to Edelweiss Antiques, Gigi is situated at 8a Main Street, Fishguard. Nom Nom Chocolate Founder Liam Burgess is a Carmarthenshire lad with a love for chocolate. Liam and the team use local produce to create luscious chocolate with interesting flavours such as Welsh lavender and peanut butter. I sense a strong brand that appeals to the locals, the foodies and those in the know. I look forward to the website and growing popularity of Nom Nom Chocolate. Black Dragon Crafts In the Carmarthenshire countryside, Annie Wealleans and her team create Celtic inspired, hand crafted jewellery from scratch using pure, naked pewter. This is an inspiring, ethical and environmentally friendly business. To give you a taste of how this is achieved take a look at the website, they take you through the process of the jewellery making. 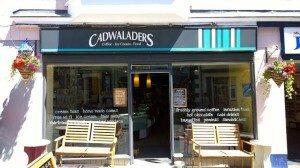 I hear they’ve recently enjoyed success in the US..
Cadwaladers Starting out in 1927 in Criccieth making ice cream, they’ve expanded their offerings to hot food and drink with cafes throughout Wales. Their friendly and positive nature (and delicious ice-cream) has helped to build up a huge following and compete with the branded coffee shops. They post tweets of their ice creams, welcome dogs and give a 10% discount to NHS staff. There’re onto a winner. Llaeth y Llan Yogurts I had to include this great little co. The draw is simple, high quality yogurt produced in the lush countryside of North Wales. It’s become a familiar staple in the supermarket (along with a whole load of other Welsh produce). 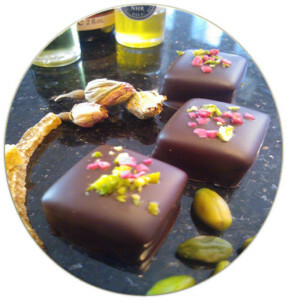 The website is friendly and open, with their story, recipes, competitions and easy contact routes. The yogurt is delicious and its always good to hear the non Welsh pronounce the ll! I Loves The ‘Diff An innovative company selling quirky Welsh humoured inspired gifts. They make everything fun and keep their business at the heart of Cardiff and Welsh goings on. Always tweeting and posting funny pics, they’ve built up a huge following. The website is the right combination of not too cluttered but with enough links and images to keep you interested, it’s also very user friendly and easy to buy from. Confused.com They’ve made it big using their Welsh roots and humour as a basis for their marketing campaigns… LandofsavingmoneyandgettingtherightdealgogoGoCompare.com. Just a few examples of the many out there, it’s clear the small business is making a comeback. And it’s great to see the welsh brand growing outside of Wales. It seems we (the Welsh) are finally starting to realise our potential! In future posts I will explore what it is that makes a small business successful and give you some practical ideas based on my own and others’ experiences on how you can find your unique pulling power and give yourself an edge to draw in the customers and keep them coming in. There are so many more great small businesses out there in all shapes and sizes, which I will no doubt include in later posts. Let me know if you are one and have something to offer to small business enthusiasts, I’ll write about you in my blog. I’m a freelance writer with a background in marketing. If you would like me to write for your website, print marketing or for your publication, then please do get in touch. Previous Article Need some content? Next Article What does a copywriter do?